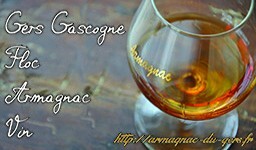 Rougeest a splat appetizers Gascony, the floc de Gascogne is a subtle blend of two-thirds of fresh grape juice and one third of Armagnac. It is appreciated for its taste with floral and fruity flavors. 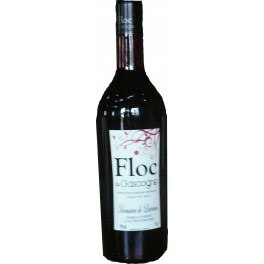 This floc is produced in gers, in the Bas-Armagnac, to Cravencères. 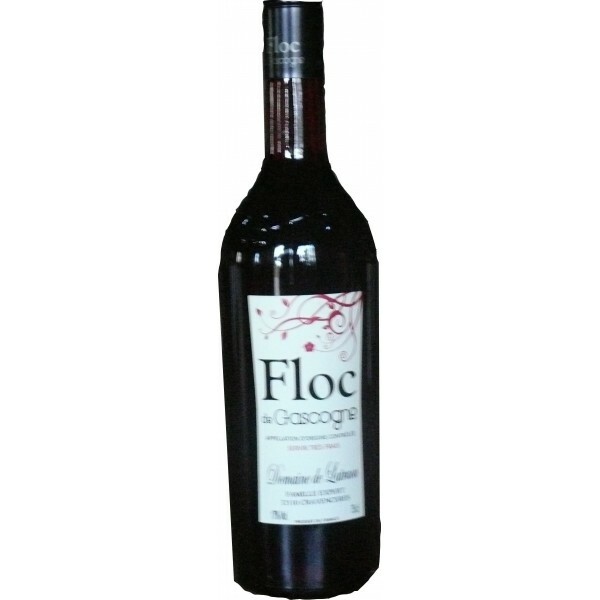 The floc is contained in 0.75L bottle.